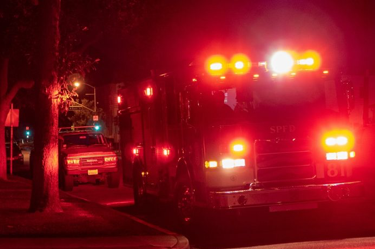 SOUTH PASADENA, CA – A South Pasadena resident is being credited with putting out a fire that had ignited in her home before firefighters were able to respond. The South Pasadena Fire Department was called to the apartment complex just before 11:00 pm. When they arrived at the scene, they found that the apartment’s resident had used a portable fire extinguisher to put out the flames. Fire investigators determined that the fire was ignited by wax dripping onto a heater.